Fans are being invited to celebrate Michael Jackson’s 45th birthday with him, but will have to do is shell out $20 to $100 for a ticket for the experience that will be held on August 30 at the Orpheum Theater in Los Angeles. It’s being billed as a party “in the spirit of love, celebration and unity and is guaranteed to be an evening that everyone will enjoy!” In a raffle in which fans can win one of Jackson’s fedoras, organizers are promising a live appearance from the King of Pop. ‘This is Sylvia Palstra a.k.a. me74 and I work for mjnewsonline.com as public relation … To begin with the celebration of love was a gift to Michael Jackson from his fans organized by the fanclubs .. The first three rows were $100. The further back the cheaper it gets till $30. And the money was used to pay for the theater the cake and everything that was used for the party ….. So next time people want to know what is really going on , and want to get the facts strait ! 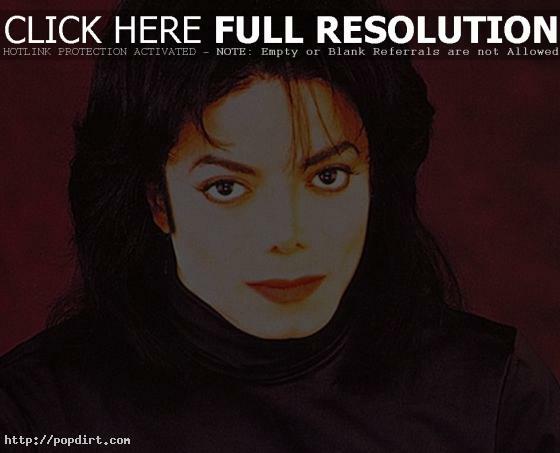 !Come to mjnewsonline.com and you will find the real TRUTH !!! !